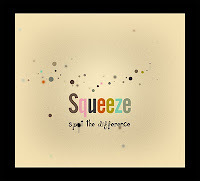 Squeeze has taken a cue right from the pages of Highlights Magazine for their newest album Spot the Difference due out tomorrow. Yes, the band is asking you to spot the difference between these new recordings and their classic, original counterparts. 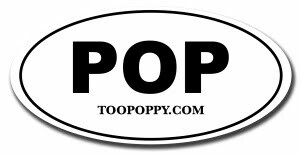 I think the point is to prove to the masses that they've still got it and I'll give them points for creativity, but this collection seems to be for the hard-core fans only. How about a greatest hits package instead? Their North American tour has pretty much come and gone. It would've been a blast to see them with Cheap Trick or The English Beat. Let's hope this is the start of another phase of their glorious career. I would love to see a "Greatest Hits Vol. 2" or "Second-Tier Best Of" album. There are a few greatest hits retread that have the same thing on them - "Tempted," "Black Coffee in Bed," etc. Squeeze has so much good material they could put out several compilations.